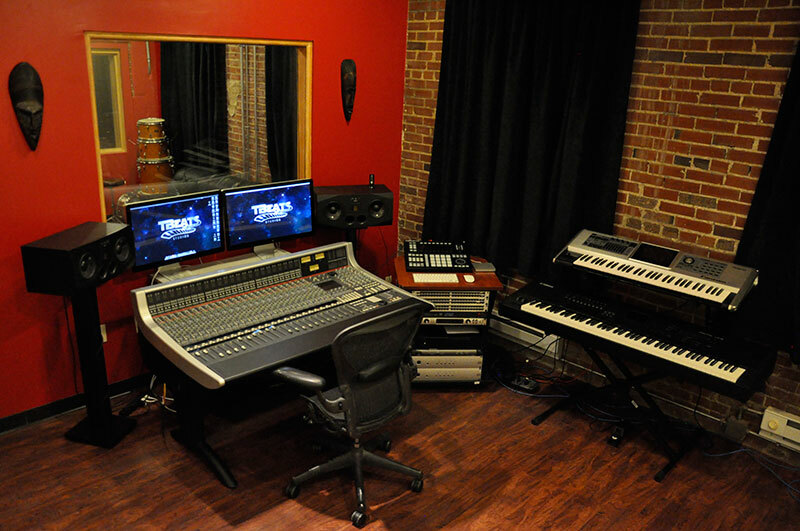 Thank you for considering TBeats as your source for quality studio production. 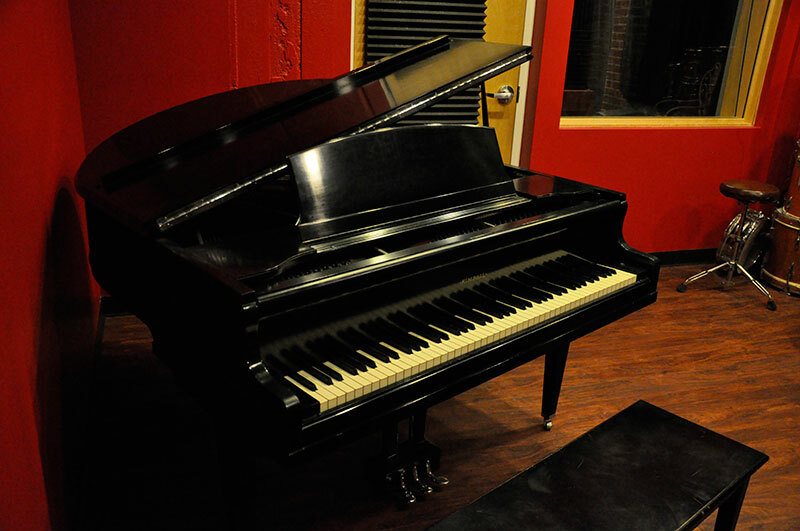 We are confident that once you have had a chance to record with us, you will not go anywhere else. 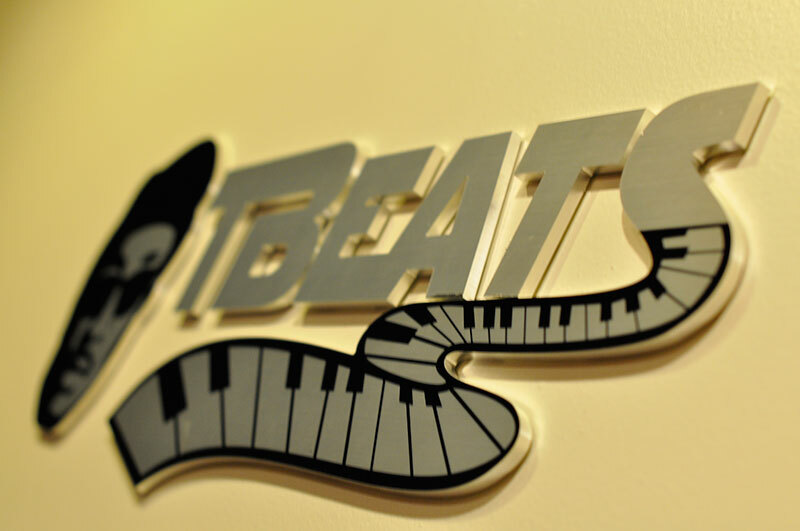 TBeats will help you with all your music production, recording and mixing needs. 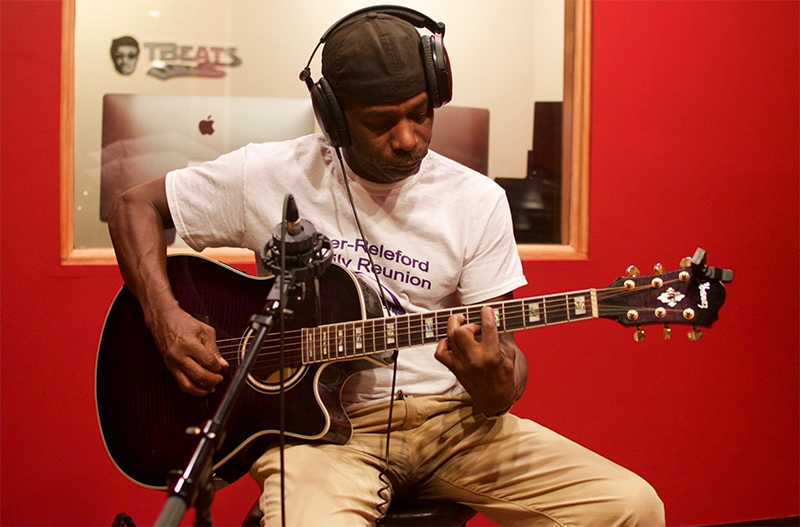 Whether you are looking to record a demo, full album, or just one song – we will make your musical vision come to life.